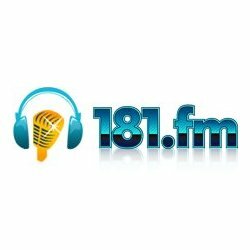 Party 181 is only streaming pop music live from Waynesboro, Virginia, USA. The Party 181 is one of the 181 FM channel. If you would like to listen to the other channels, visit 181 FM website. Listen to more USA radio stations list available on this site.